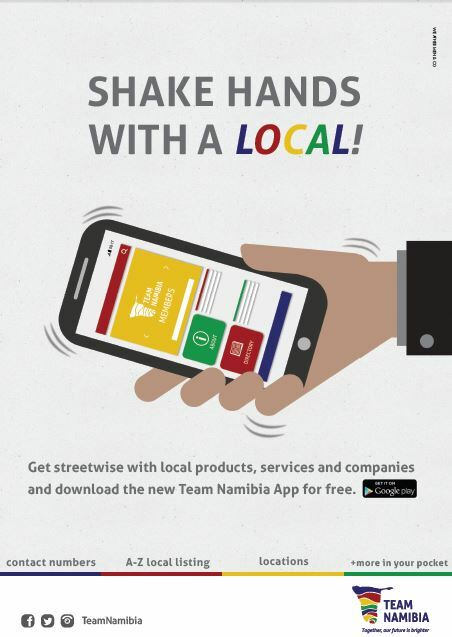 Team Namibia has recently launched an mobile application with local products, services and companies on the FREE Team Namibia Application! Android version is available for download from your Play Store! IOS version will be available soon on your apple store! 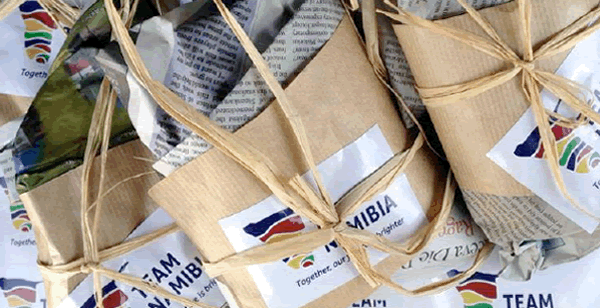 Team Namibia in collaboration with Fablab Namibia debuted the second edition of Addventure business matchmaking events under the theme 'Quest for New Business'. The aim of these events is to provide entrepreneurs access to business support facilities and access to new consumer markets. The Addventure platform offers local entrepreneurs the opportunity to pitch their innovative ideas and locally developed products to potential investors and business support organisations. The aim of the programme is to give local business greater capacity in line with the National Development Plan and ultimately Vision 2030. The event caters for start-up innovators called ‘Spark’ and established SMEs known as ‘Connect’. The Spark participants are start-up entrepreneurs who have completed the Intensive Development Programme (IPD) at FABlab Namibia in partnership with the Ministry of Industrialisation, Trade and SME Development. Sparks have completed their product prototype alongside a business, marketing, financial and manufacturing plan through the IPD programme. 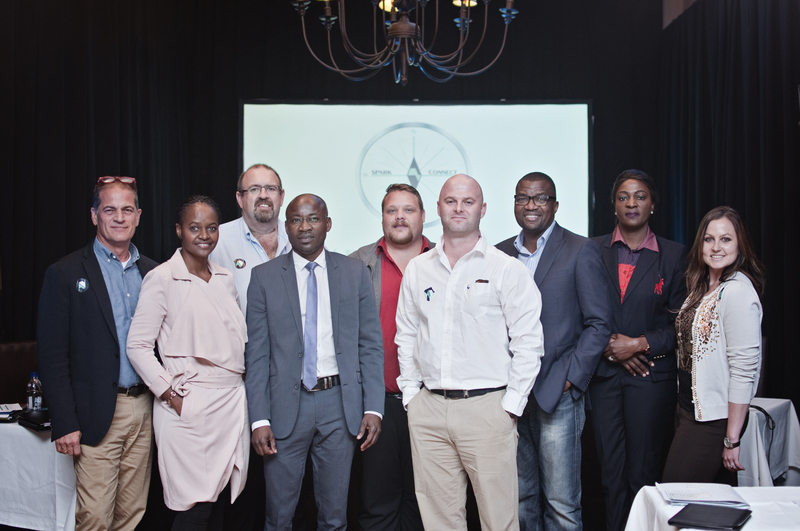 The Connect participants are established SME business owners registered with Team Namibia that seek opportunities for business growth and expansion. Addventure Business Matchmaking Events is held quarterly with 1 more event scheduled to take place later in the year. Team Namibia invites potential Addeventurer’s to explore local Namibia business opportunities through this platform and engage other businesses. 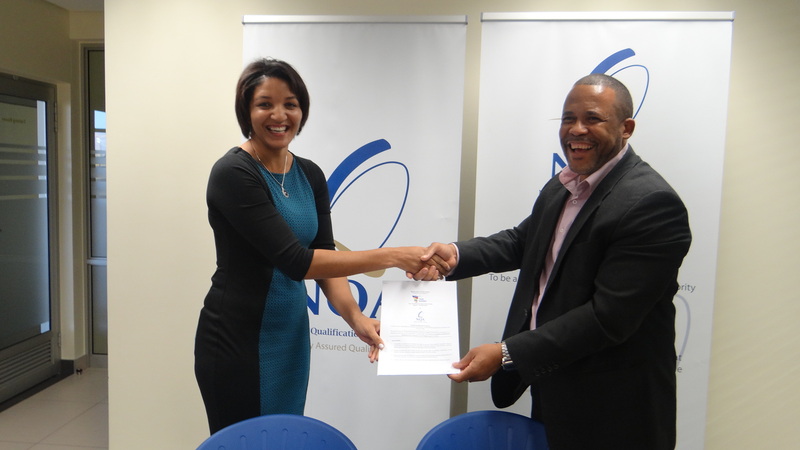 Above, Roberta da Costa (CEO of Team Namibia) and Franz Gertze (CEO of NQA) solidify their partnership with a hand shake. Etosha Fishing is a proudly Namibian company. Its association with the Lucky Star brand, is through a shareholding agreement with Oceana Group Limited. 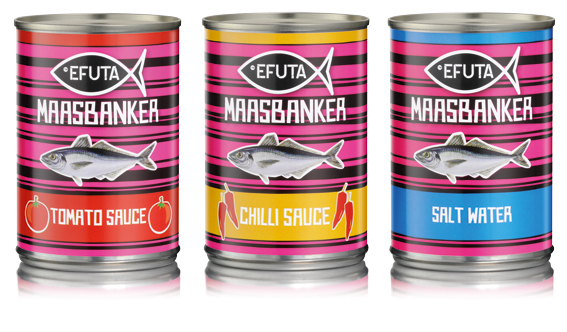 Etosha Fishing offers Namibia’s national fish in a can with its Efuta Maasbanker canned product range offered in three flavours namely tomato, chilli and salt water. The can is “dressed” in the traditional bright pink native cloth, and derives its name from one of the indigenous languages meaning “from the sea”. 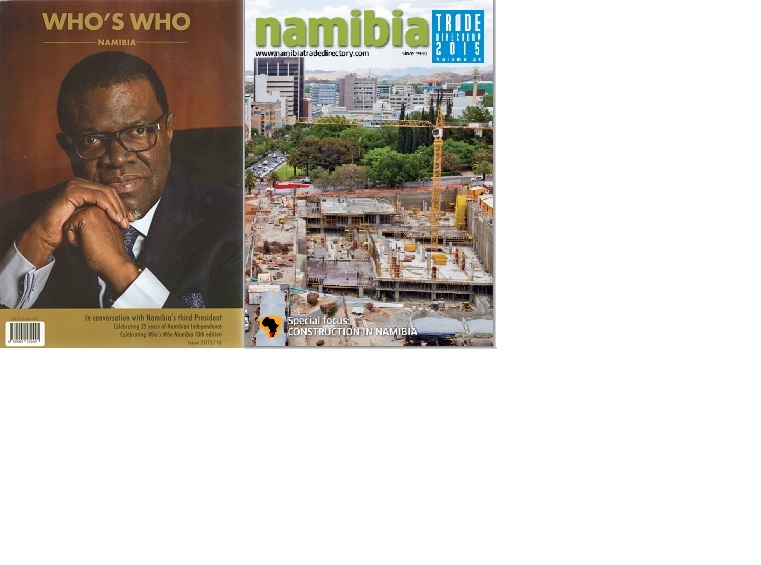 You can collect your free issue of Namibian Trade Directory and Who's Who magazine from the Team Namibia Secretariat at Paragon Crescent. And that’s it for today. To catch up between newsletters, you can find us on Facebook and Twitter. Copyright © 2019 Team Namibia, All rights reserved.